When teachers create environments that teach skills rather than punish individual actions, they reduce behavior problems and nurture the growth of all learners. This book expertly guides early childhood teachers to analyze their classroom elements, routines, and responses to children. 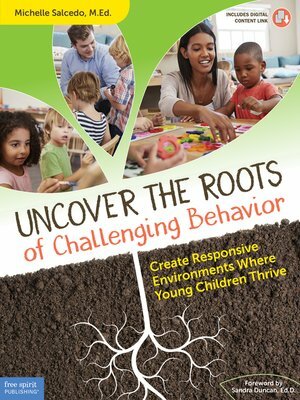 Much like gardeners who adjust soil, water, or fertilizer to help flowers bloom, educators of young children must look beyond challenging behaviors to what a child's actions are communicating about her learning environment or home life. Digital content includes all forms from the book along with a PDF presentation. A free PLC/Book Study Guide for use with communities of practice is available at freespirit.com/PLC.